Wow! 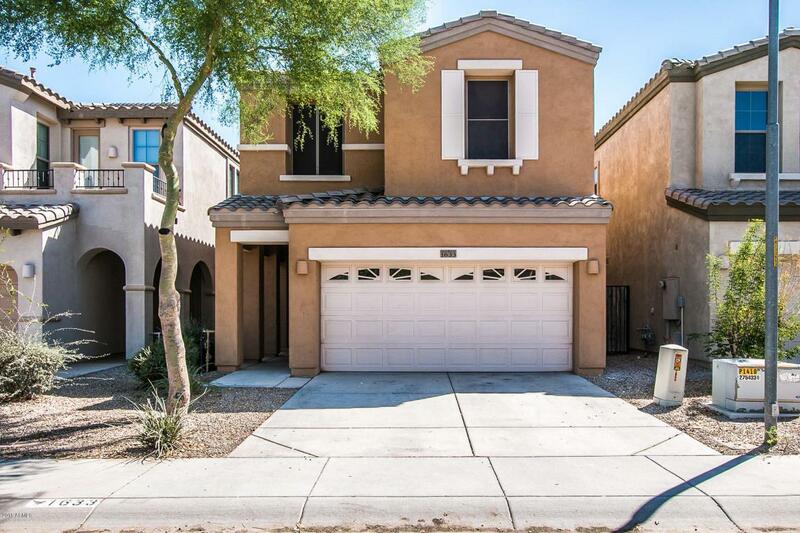 !Super Clean Move In Ready home in Ahwatukee Foothills Club West under $270K! 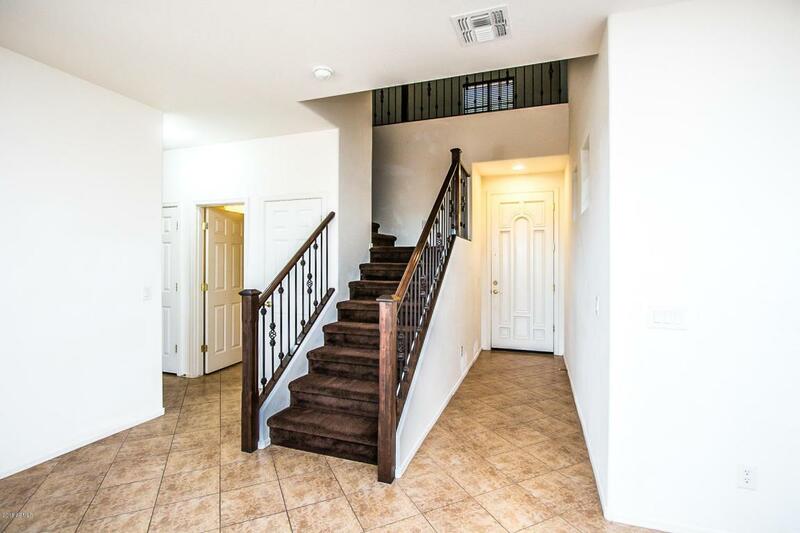 3 bedroom, 2.5 bath plus loft! Come in and enjoy all the wonderful amenities of Club West, like Tennis, Play grounds ,hiking trails and basketball courts. Mountain views and convenient to the new 202 FRWY. 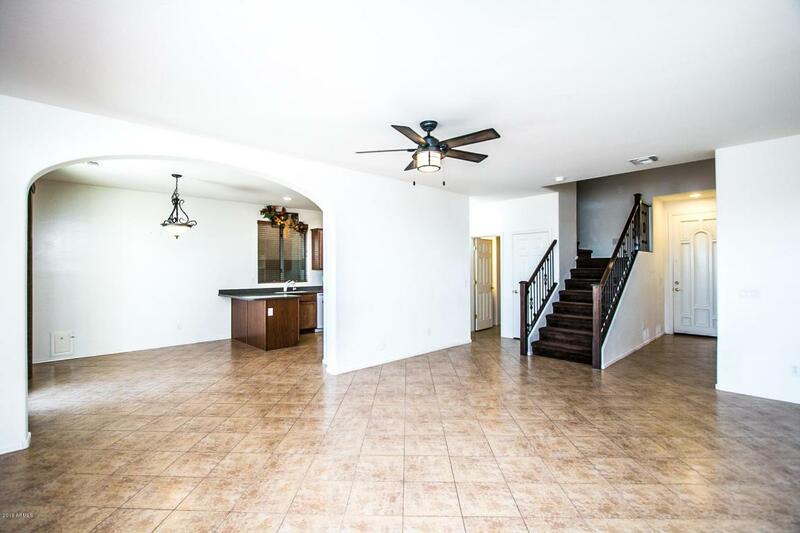 Excellent floor plan with spacious great room, kitchen is light n bright,corona counter tops, gas range, R/O system, built in microwave and washer and dryer included too! 2'' wood blinds throughout. This sweet property is move in ready and available to close quick! 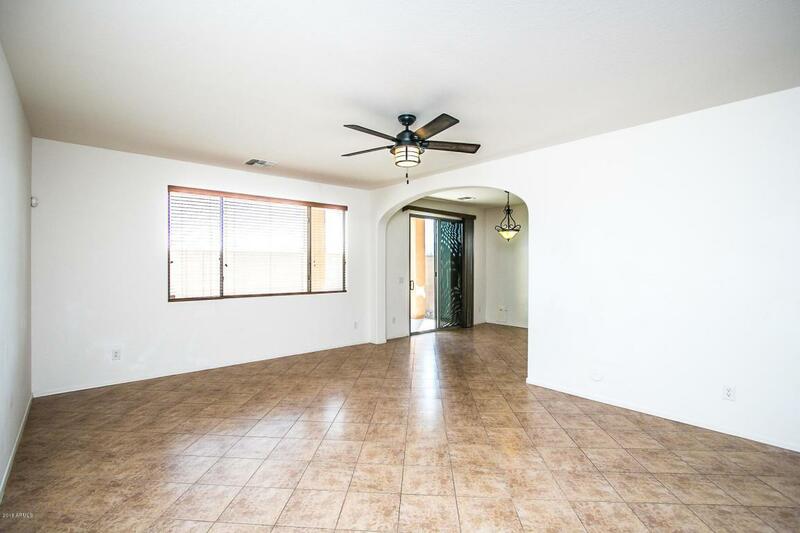 Enjoy Arizona living surrounded by Mountain views and award winning Kyrene School District. Minutes from major Frwy access I-10 and the new 202 Frwy. Shopping, restaurants and entertainment are just minutes away!